In his early career he was a pioneer in virtual memory and in the development of principles for operating systems. He made substantial contributions to performance evaluation when that industry was getting launched. 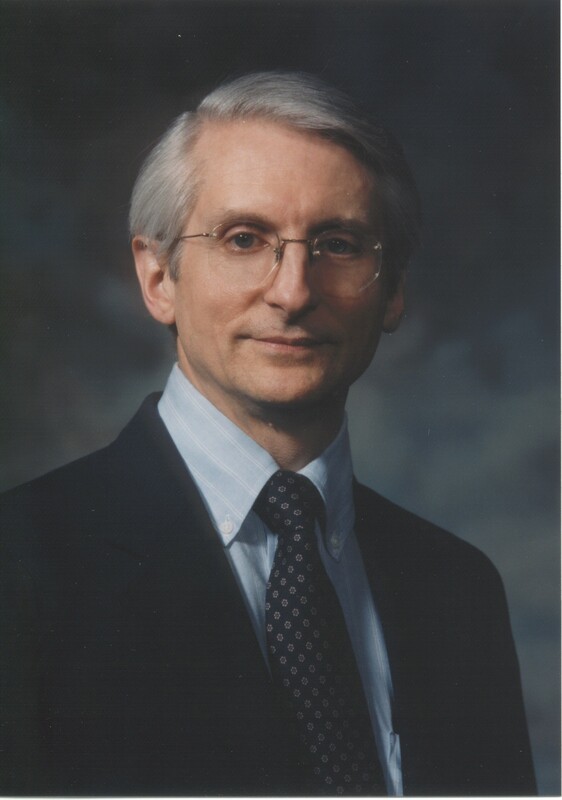 He co-founded CSNET, the computer science network of NSF, and shared in the 2009 Internet Society Postel Award for the achievement; CSNET was the first community network bridge from the original ARPANET to the modern Internet. He has been a prolific author, publishing over 340 articles in computer science and 8 books. His books include The Invisible Future (McGraw, 2001) and Beyond Calculation (Copernicus, 1997). He holds twenty-six awards, including three honorary degrees, three professional society fellowships, six technical achievements, two best-papers, three distinguished service awards, a hall of fame award, and several outstanding educator awards. Operating Systems Theory (E. G. Coffman, Jr. and Peter J. Denning), Prentice-Hall (1973). Machines, Languages, and Computation (Peter J. Denning, Jack Dennis, and Joe Qualitz), Prentice-Hall (1978). Computers Under Attack: Intruders, Worms, and Viruses (Peter J. Denning, ed.) ACM Press and Addison-Wesley (1990). Includes an essay by the editor. Talking Back to the Machine (Peter J. Denning, ed.). Copernicus Books (1999). An edited collection of essays from speakers at ACM97 conference. The Invisible Future: The Seamless Integration of Technology in Everyday Life. (Peter J. Denning, ed.). McGraw-Hill (2001). A collection of essays from the ACM 2001 conference, including an essay by the editor. The Art of Operating Systems. Simple, elegant models of operating system components tame the complexities of operating systems. Slide version online at . 2002. The Innovator’s Way: Essential Practices for Successful Innovation (With Robert Dunham). MIT Press (2010). Defines innovation as adoption of new practice in a community. Focuses on the personal foundational practices to be successful at generating innovation.